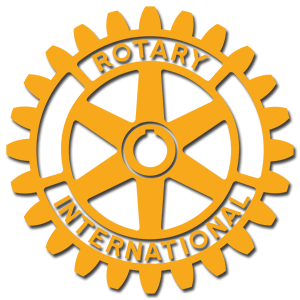 The Trumbull Rotary is a Service Organization and provides a number of opportunities for members and the community at large to get involved in Service Projects. Merton House - Twice a month Rotarians and friends gather at the Merton House at 43 Madison Avenue in Bridgeport to prepare and serve a hot breakfast to all those who come in. The work starts at 7:30AM and ends about 9:00AM with Rotarians cooking up pancakes, scrambled eggs and sausage. We then serve it along with Orange Juice, Syrup and a great big smile. Fall Clean Up - In the Fall after the leaves have fallen the Rotary Club Organizes a fall clean-up project. Rotarians working with various organizations to identify households (primarily seniors) that can't, due to physical ability, rake their leaves themselves and don't have the financial resources to have someone come to do it. 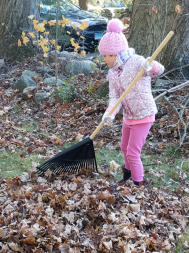 The Club then partners with various volunteer groups around the community to get energetic volunteers to bring the leaves out to the curb for town pickup. Some of the volunteer groups who have participated are: Crossroads Church, The Boy Scouts, Sacred Heart University, Rotary Club Members, High School Interact Clubs. A Fun day that is good for the body and soul, provides an opportunity to make new friends, and lets seniors know we care. Contact the club if you would like to participate. Read Aloud - Not long after the school year starts, The Trumbull Rotary Club in cooperation with all Trumbull public and private elementary schools and their volunteer organizations sponsor the Trumbull Read Aloud Program. Volunteers give an hour of their time to go into Trumbull's grade school classes to read an age appropriate book. The books are funded by the Trumbull Rotary Club. This is generally held over two days with different schools on each day. Rotary Club members and town residents are welcome to participate on either day or both if so inclined. The kids love it and so will you. Dictionary Project - The Club for many years has organized a Dictionary Project, whereby we purchase good old paperback dictionaries (not electronic versions) and then go into all of the Trumbull Grade Schools to give the books out to all 3rd graders in the town of Trumbull. You should see the look on many of their faces and the comments we hear are precious. Homes for the Brave - Several times throughout the year Rotarians get together to provide a hot meal to our veterans at Homes for the Brave. Buying clothes and gifts for needy families during the holidays. Collecting warm clothes (coats, hats, gloves and sweaters) to give to those less fortunate to help keep them warm. Collecting food and donations at Stop & Shop to benefit the Bridgeport Rescue Mission. Hanging T-Shirts as part of the Clothes-Line Project in support of those who are victims of domestic violence. Junior Achievement - Going into classrooms to teach financial literacy. 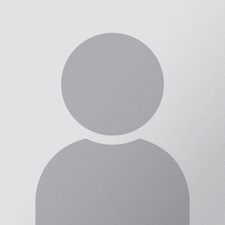 Other activities Rotarians would like to organize and are passionate about.